The Horizon Falcon Coil has several new and truly innovative designs using a blend of natural flax, fibers, mesh, flax paper and wood pulp. This system is revolutionary for better wicking and amazing flavor unique to the Horizon Falcon Tank and the Horizon Falcon Resin Tank. The coil variations are all suitable for vaping at 80W or less and so work great on just about any regulated mod currently available. 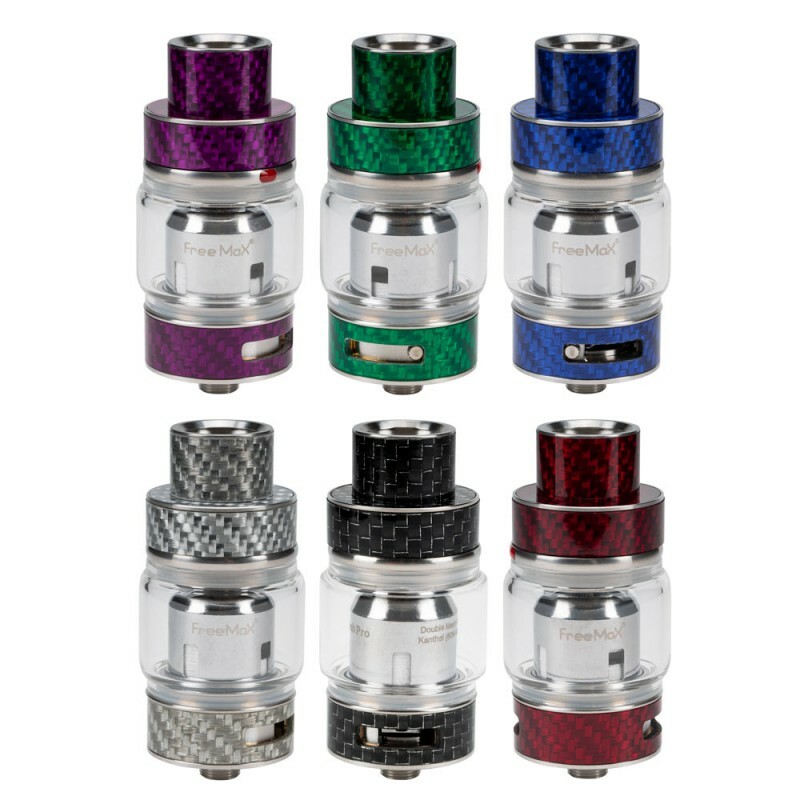 These coils are compatible with all Falcon Series Tanks.